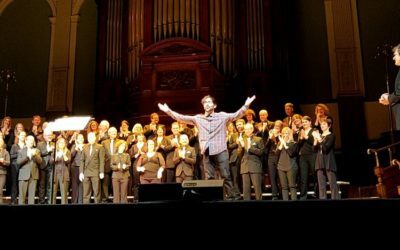 The Walter Hussey Composition Competition is a brand new choral music composition competition launched in January 2018. 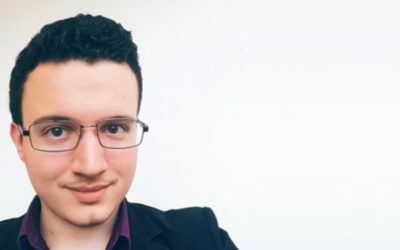 With a prize of £750 for the winning entry and a line up of top judges from the choral and composition world, the Walter Hussey Composition Competition promises to become one of the leading choral composition competitions of our time. 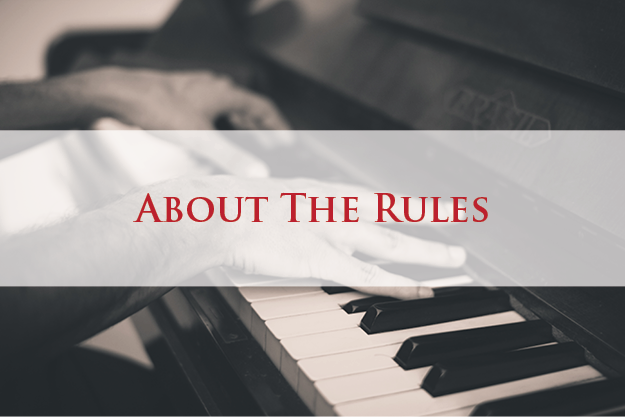 The competition is named in honour of Walter Hussey, Dean of Chichester Cathedral from 1955 to 1977, who commissioned many choral works throughout his lifetime. 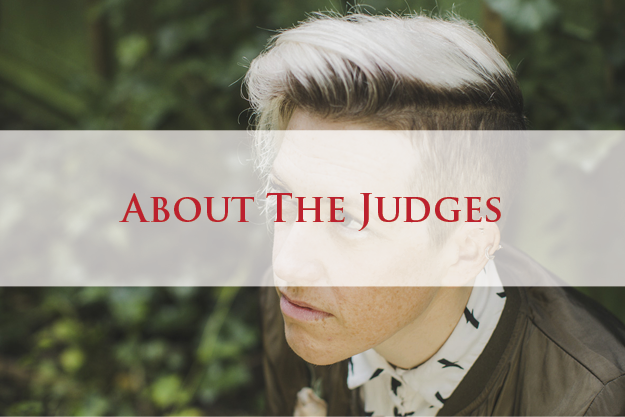 The inaugural competition takes place in 2018, with a deadline for entries of 1st July 2018. 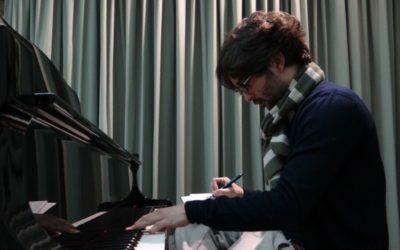 The winner is expected to be chosen by 1st December 2018 and the winning piece will receive its world premiere on 9th March 2019. 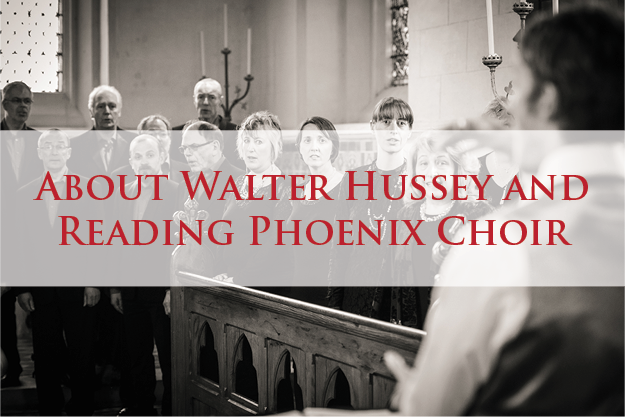 The Walter Hussey Composition Competition is being promoted by Reading Phoenix Choir as part of its 50th anniversary season. The theme for the inaugural competition is therefore ‘Gold’. If you are interested in sponsoring this competition in the future, then please let us know via the Contact Us page. Image of Walter Hussey courtesy of the book Church and Patronage in 20th Century Britain by Peter Webster.